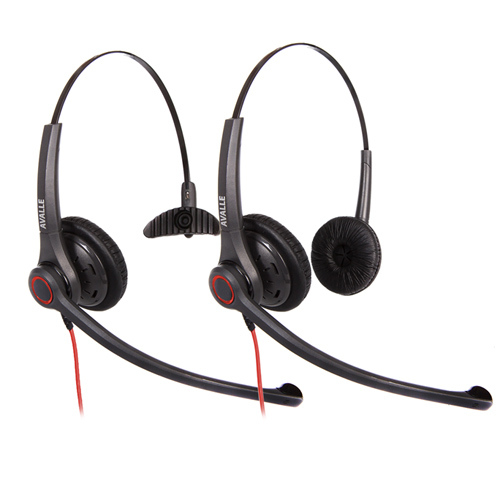 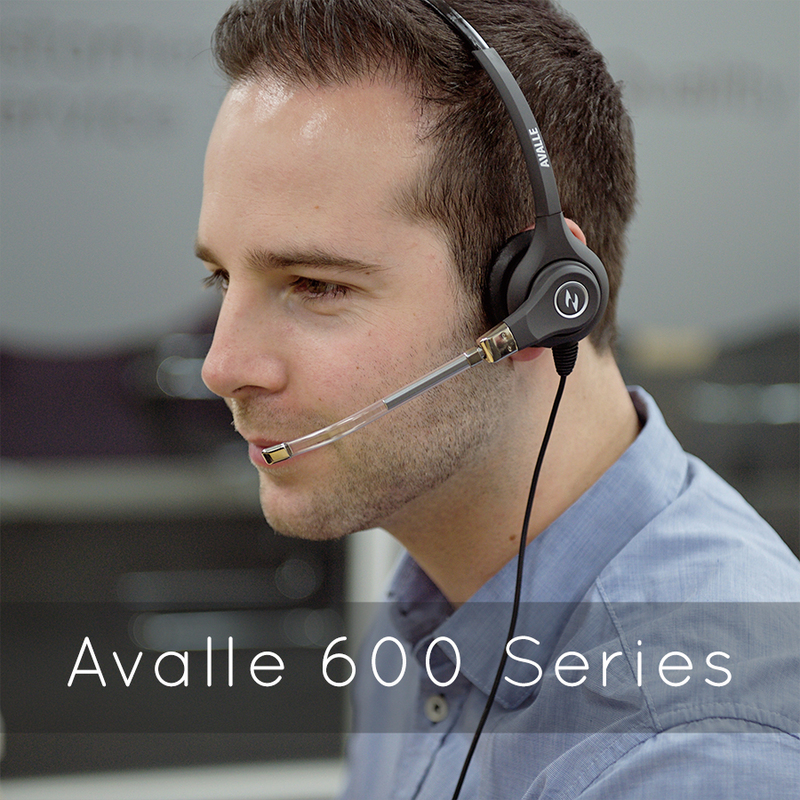 The Avalle Mobile™ is a premium wired headset that features both 3.5mm and USB connectivity options. 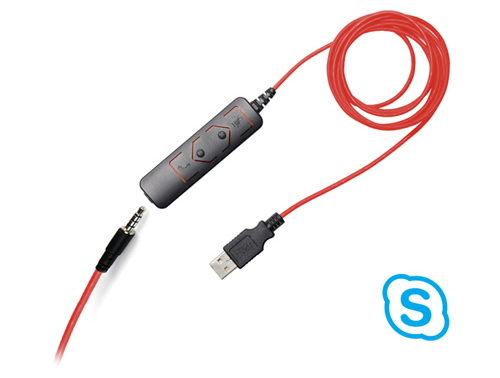 This user focused design enables you to work from your PC, Smartphone or Tablet – on the road, in the office or when working from home. 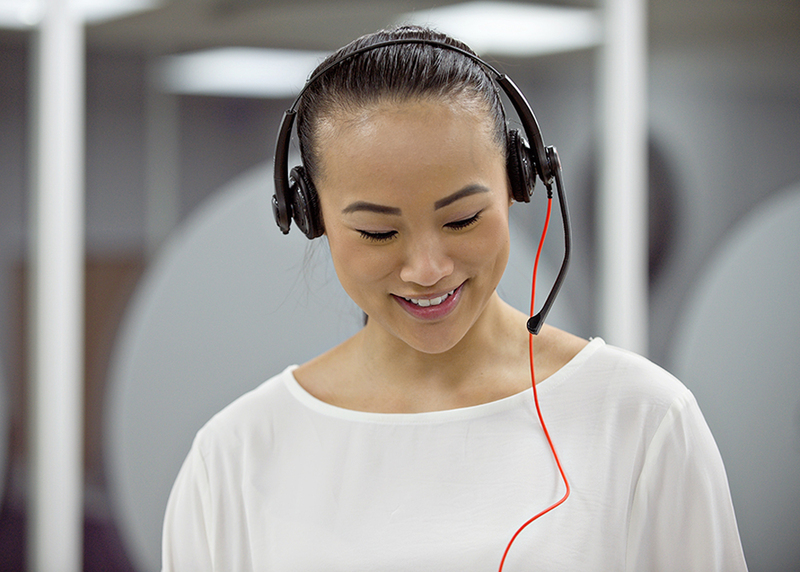 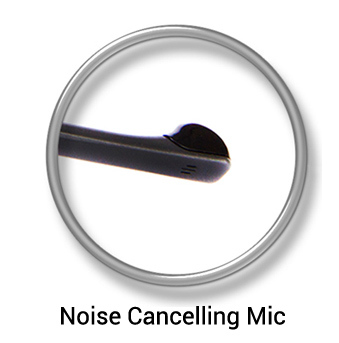 Advanced noise cancelling technology provides a unique communications experience, ensuring you are heard, while other voices and background noise is filtered out. 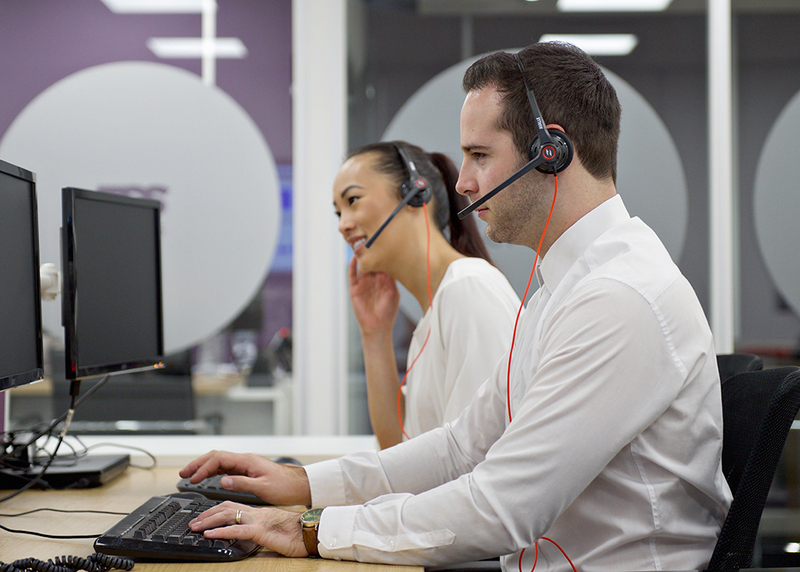 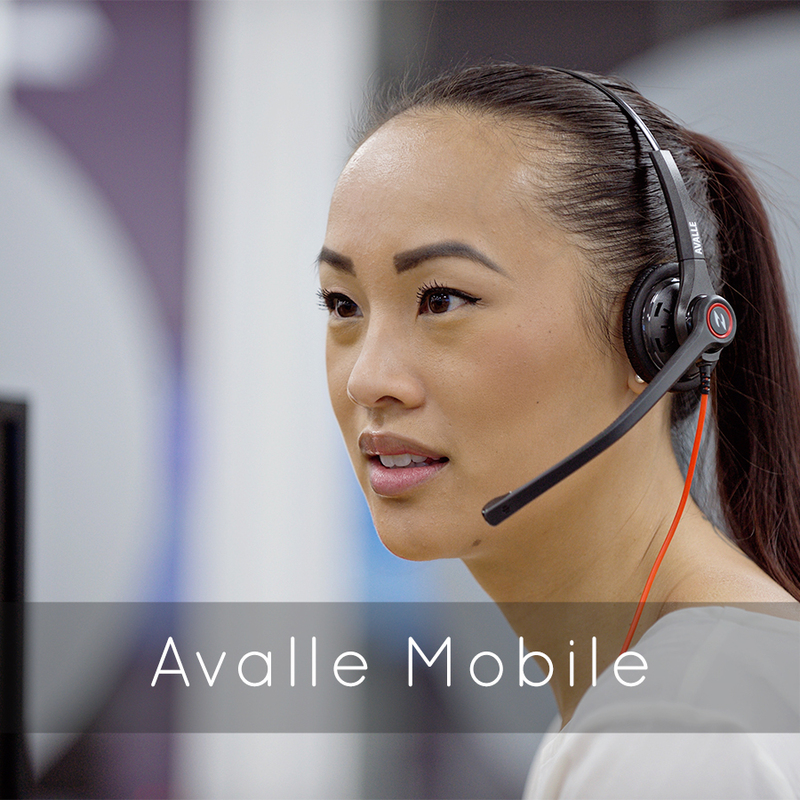 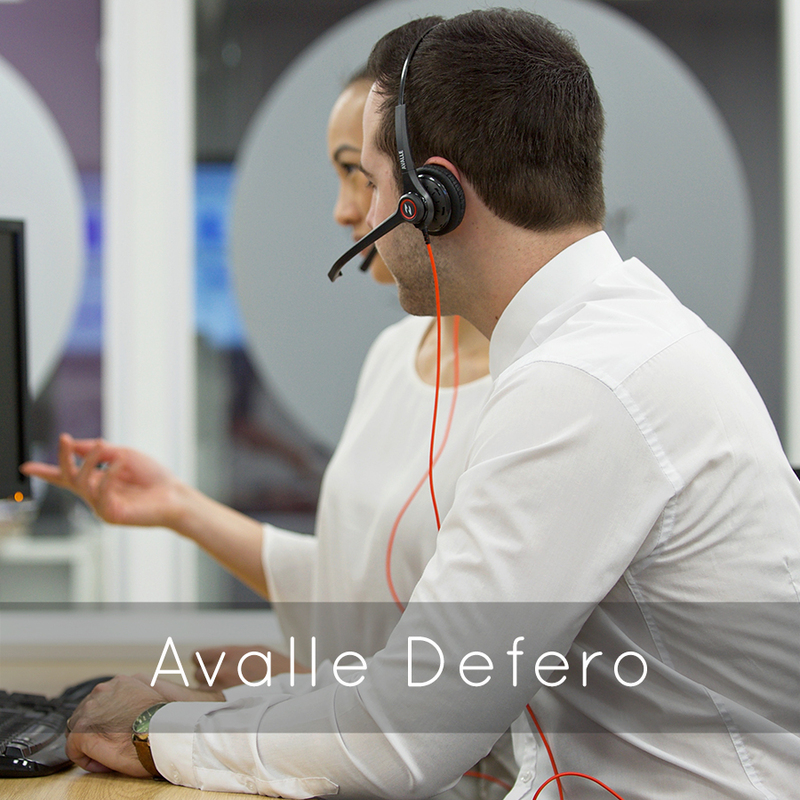 The Avalle Mobile™ range is compatible and optimised to work effortlessly with all major UC platforms including Skype for Business. 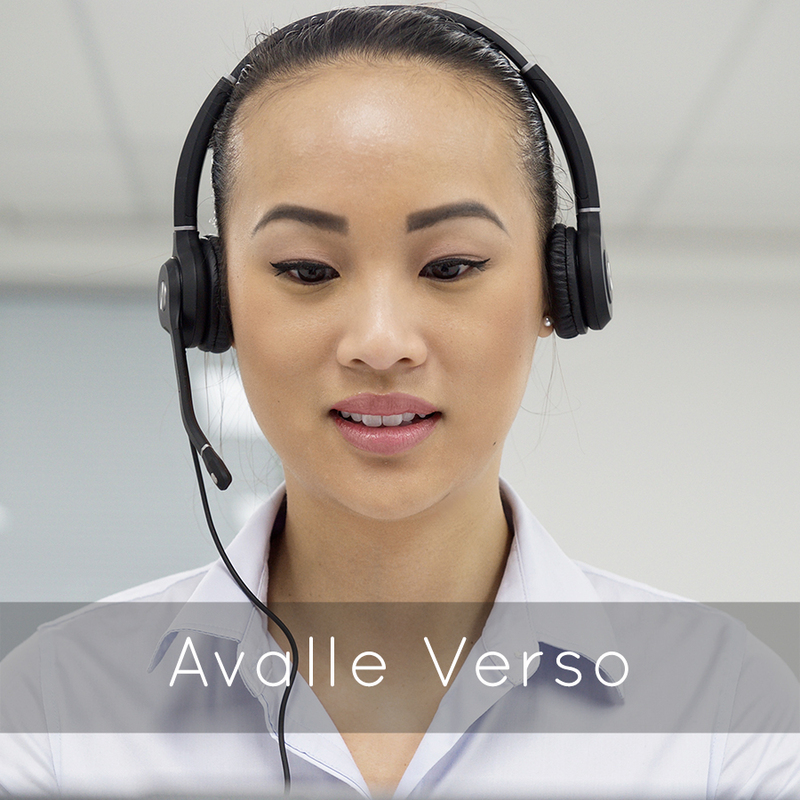 With an intuitive inline control unit, you can answer, end and control volume with one touch.